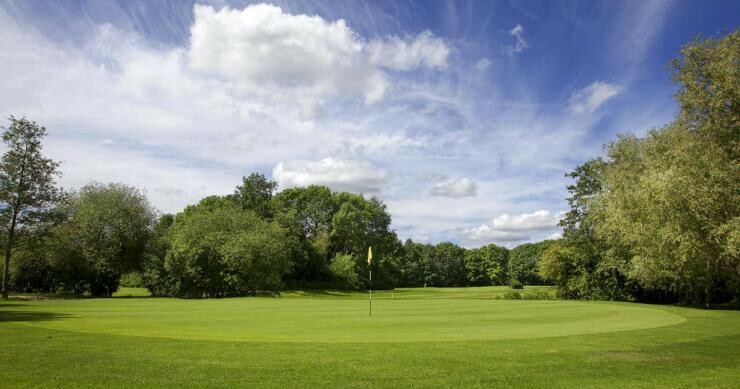 Peterborough Milton Golf club has a fine, well-established, picturesque par 71 parkland course with many of the holes being played in full view of Milton Hall. Leading off the main car park, herbaceous flower beds border the elevated 1st tee. 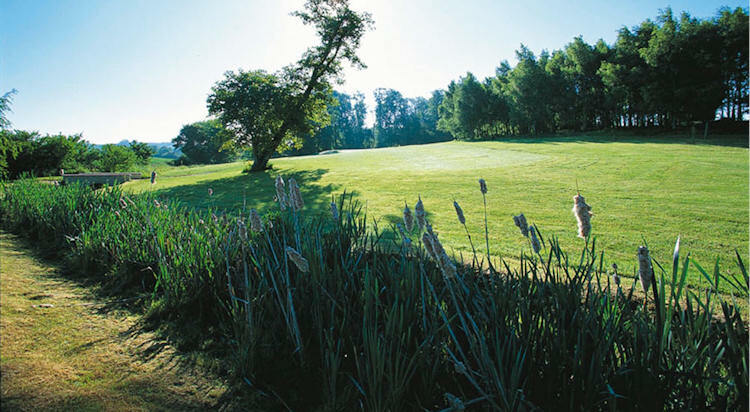 The ten acre developed practice ground runs parallel to the left of the 1st fairway which coupled with lake temptation across the 1st and down the side of the 18th fairway makes a challenging start and end to this course. There are four individual Par 3�s with well guarded or two tier greens and the three par 5�s require a degree of accuracy to negotiate fairway hazards. The eleven remaining par 4�s offer differing challenges both in length, features and hazards. 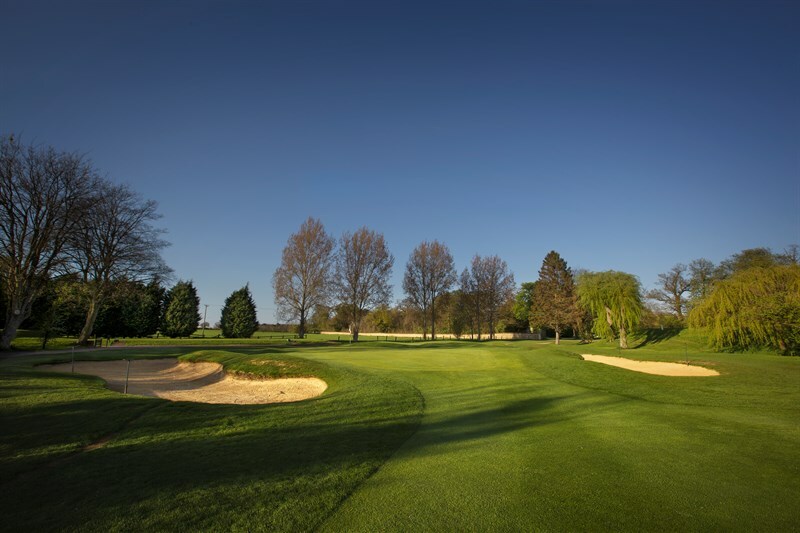 Our famous par 4 10th named 'Cottons Fancy' is named after Sir Henry Cotton who, after playing the course said this was one of his favourite holes in the country. 4 miles West of Peterborough on A47. Offer valid until 31st October FROM as little as £25. 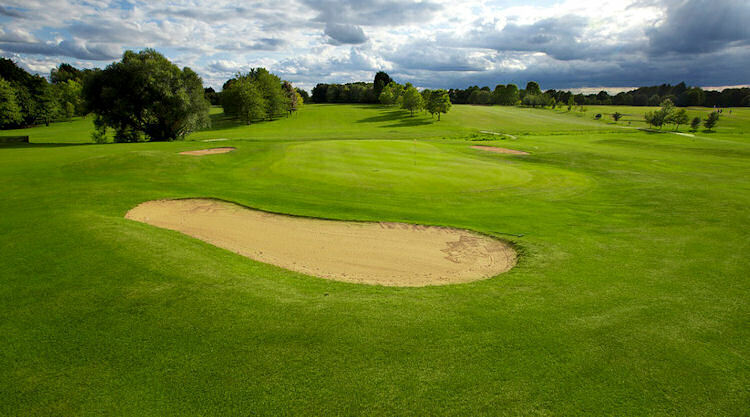 Peterborough Milton Golf Club welcomes Societies and Corporate Groups from Monday to Thursday throughout the year. No matter what size your group is, we can guarantee you a great day out. A wide choice of menus, excellent facilities and 18 holes of great golf on a well maintained Course, ensures everyone has a memorable day. Our Clubhouse and Pro Shop staff will be on hand to assist you and we have a dedicated Club Secretary, House Manager and Course Manager to look after your every need. Need to organise a Society Day? 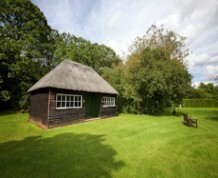 Looking for somewhere, picturesque, relaxing and enjoyable? Then look no further, we are confident that with the variety of packages we have to offer, we can provide your answer.